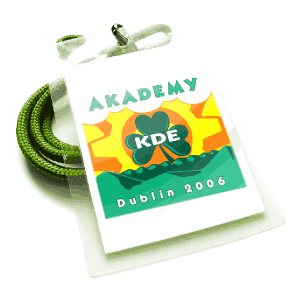 All KDE developers, documentation writers, translators, promoters, artists and other contributors should consider participating at akademy 2006. The conference location only has limited space so every participant is asked to register. In case all places are booked out registration will close before the given dates. Please contact akademy-team@kde.org if you have any queries. If you have lost your confirmation email and you would like to confirm or alter the details of your registration please enter the e-mail address you used to register below and a confirmation email will be sent to you.